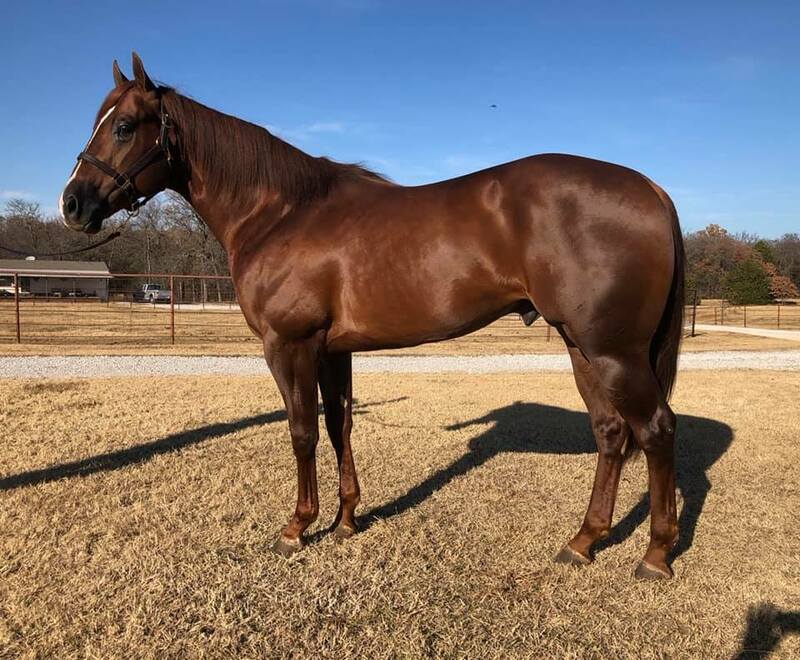 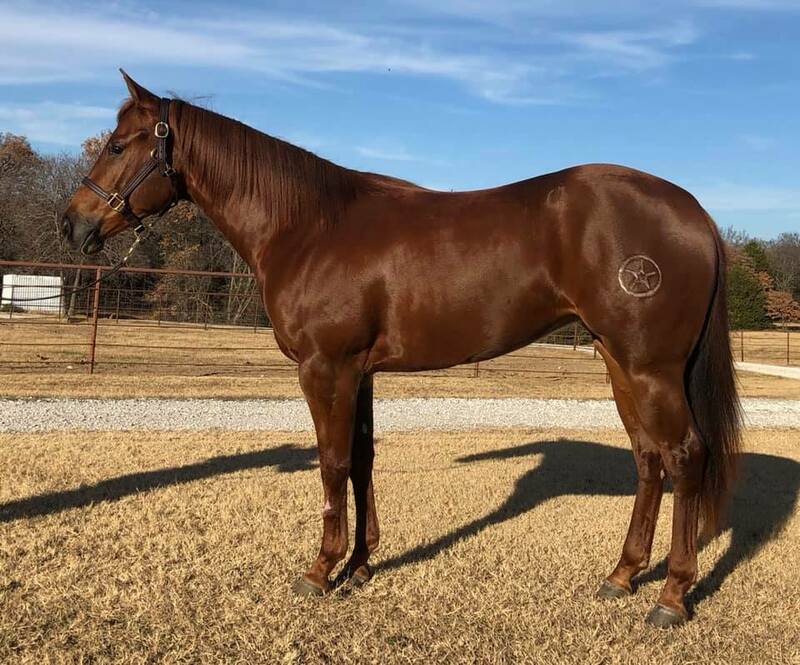 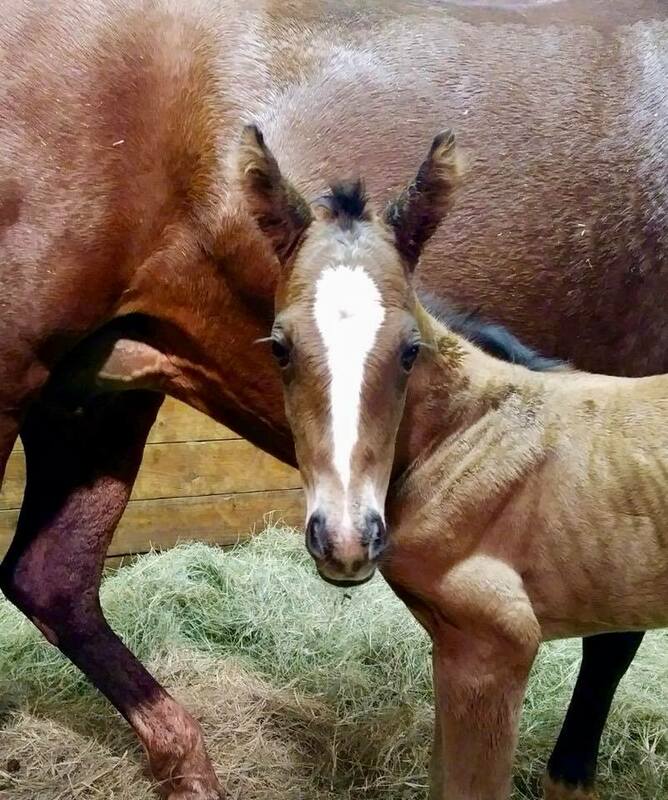 Chisumm sells Friday December 7th at 5:00pm at the Barrel Futurities of America Barrel Prospect Sale, OKC, OK! 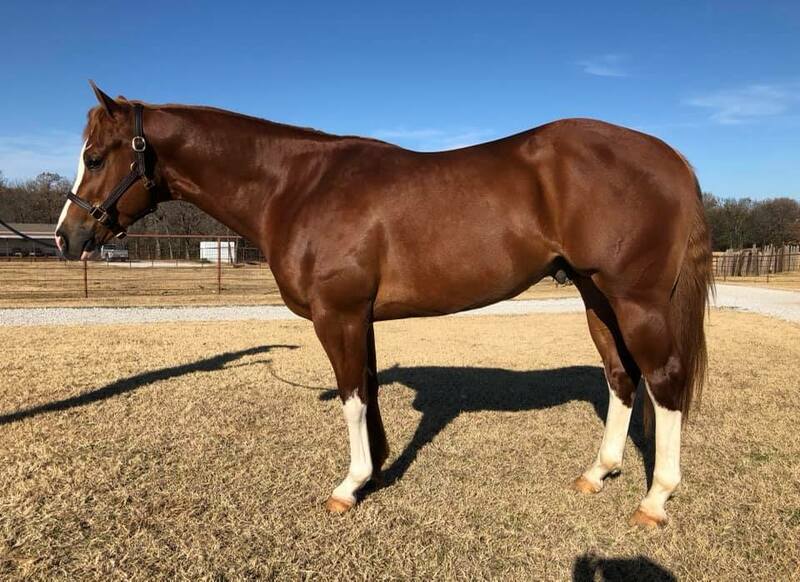 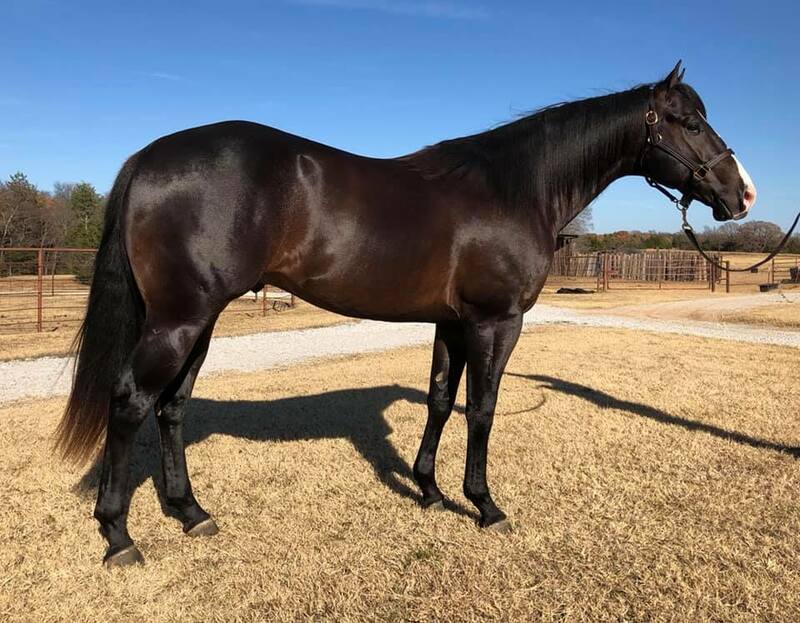 FORBEZ sells Friday December 7th at 5:00pm at the Barrel Futurities of America Barrel Prospect Sale, OKC, OK! 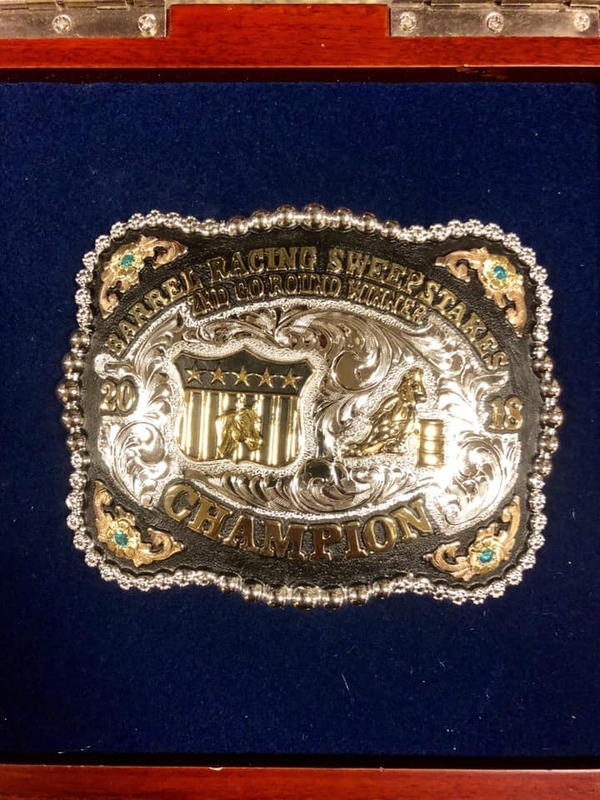 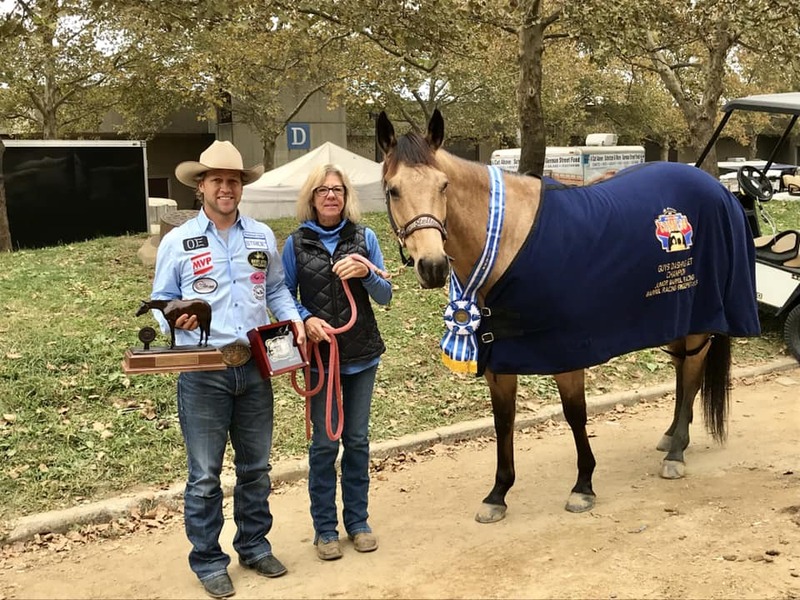 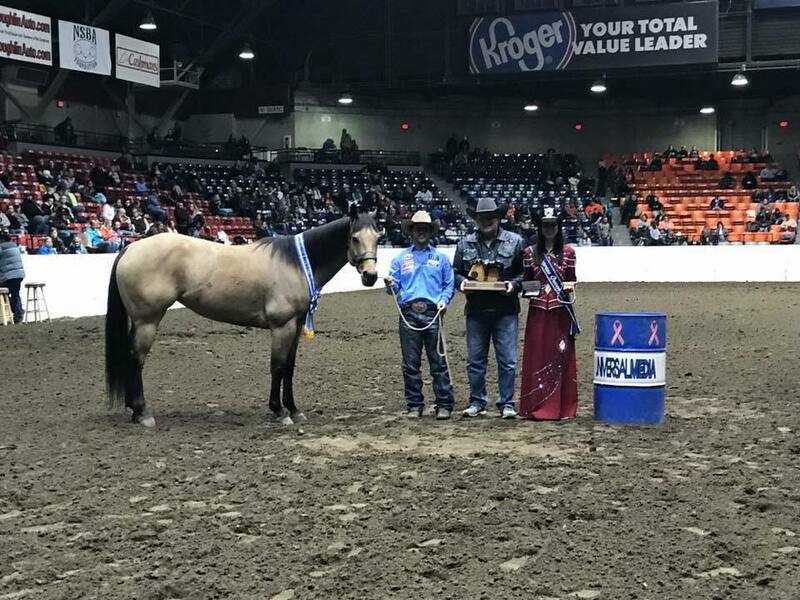 Perksof Being Famous is the 2018 All American Quarter Horse Congress Jr. Barrel Racing Champion! 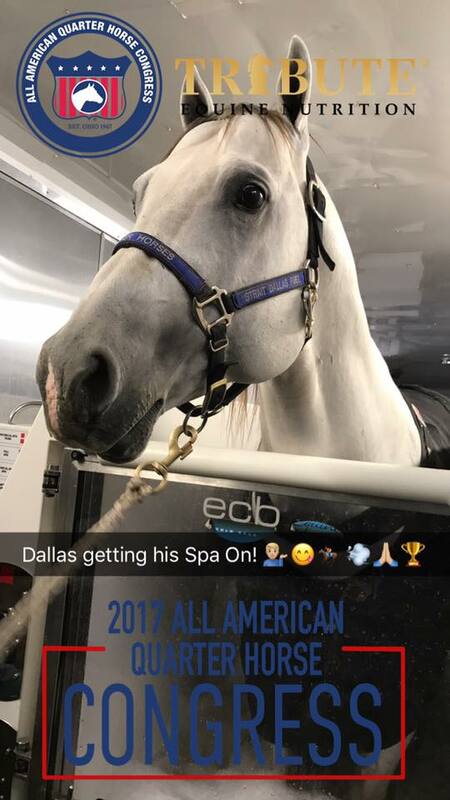 The “queen,” Guys Dashing Jet does it again back to back 2 years in a row! 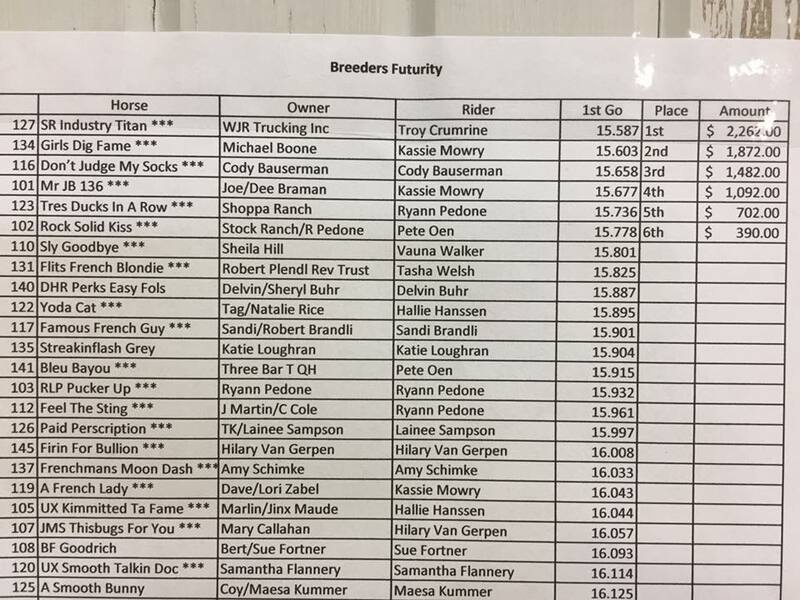 SR Moonshine OnRocks making a sub 15 second run at the Fizz Bomb Futurity, boosting her LTE to $25,000+! 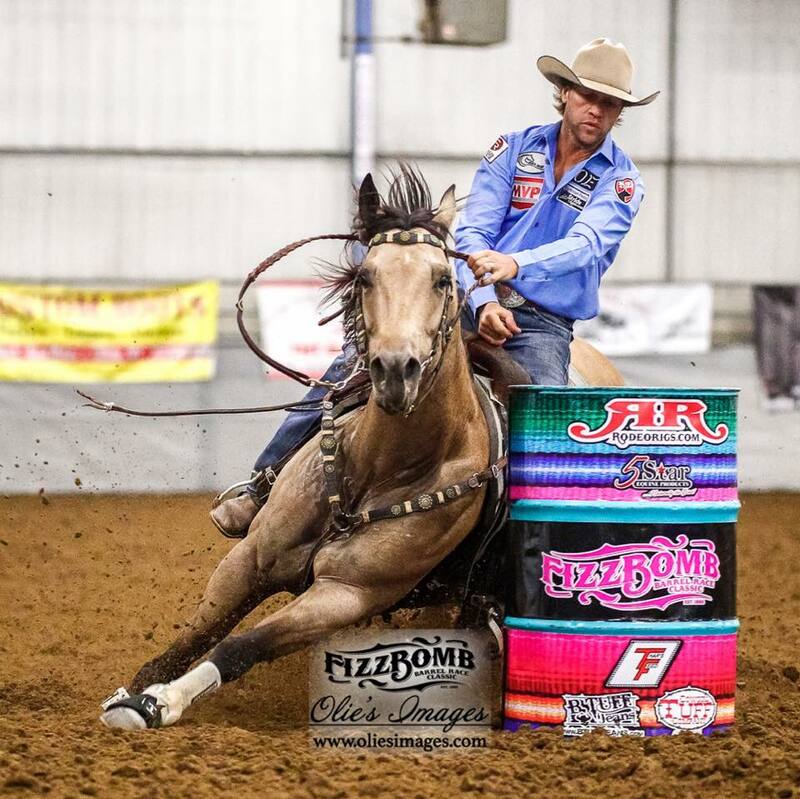 Perksof Being Famous brings her LTE to $50,000+ after her performance at the Fizz Bomb Futurity! 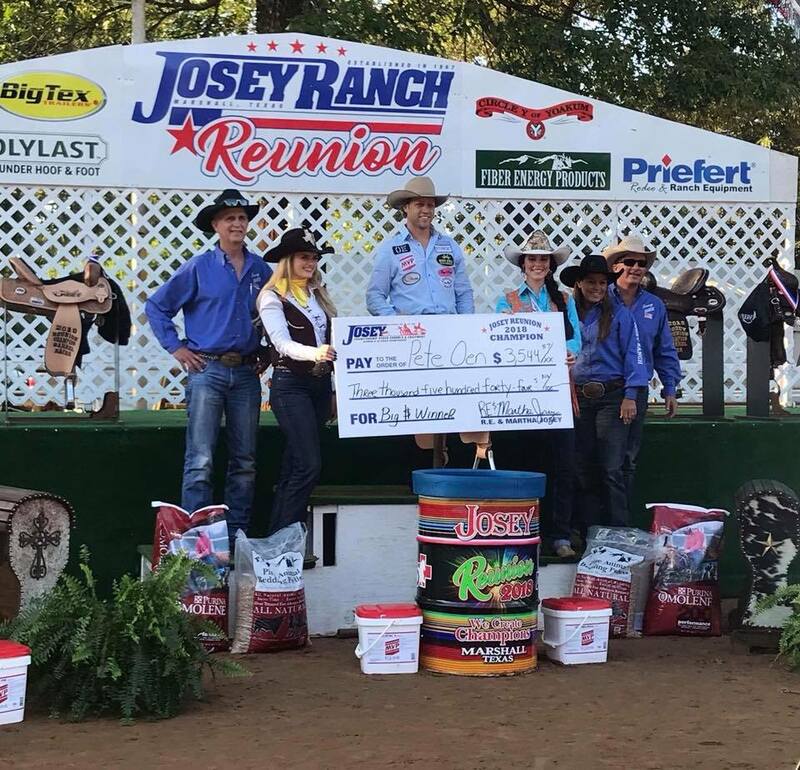 Perksof Being Famous brings her LTE to $50,000+ after her performance in the Fizz Bomb Futurity! 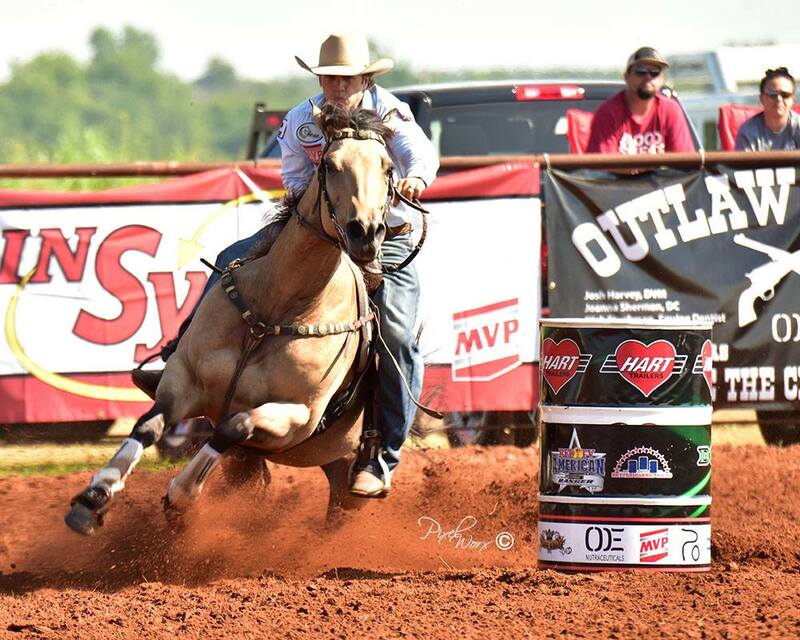 Guys Dashing Jet finishes second out of 750+ head at the 2018 Summer Shoot Out! 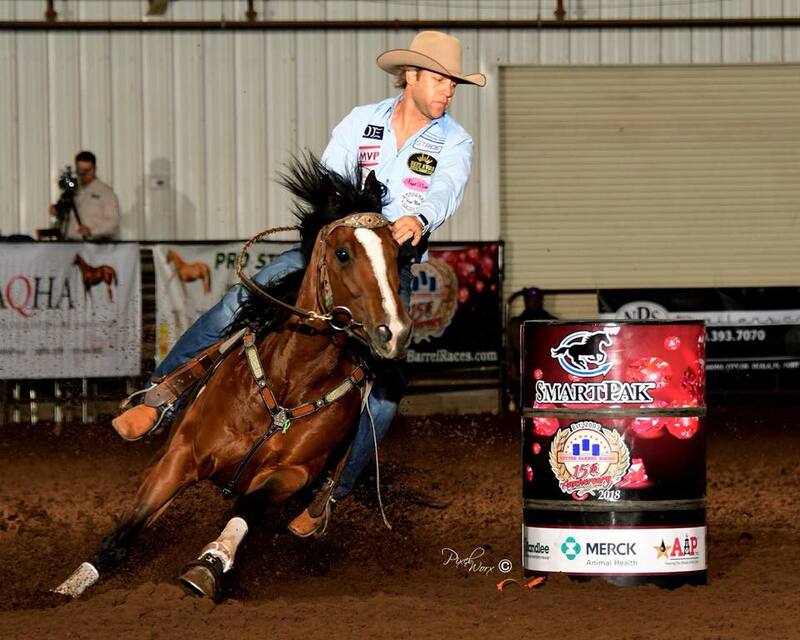 SR Moonshine Onrocks wins 4th at the NRS Event Center jackpot! 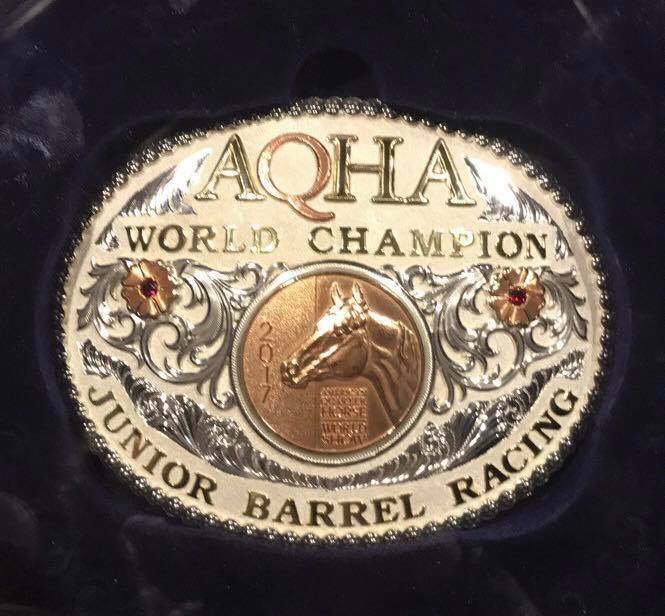 SR Moonshine OnRocks won the Jr. 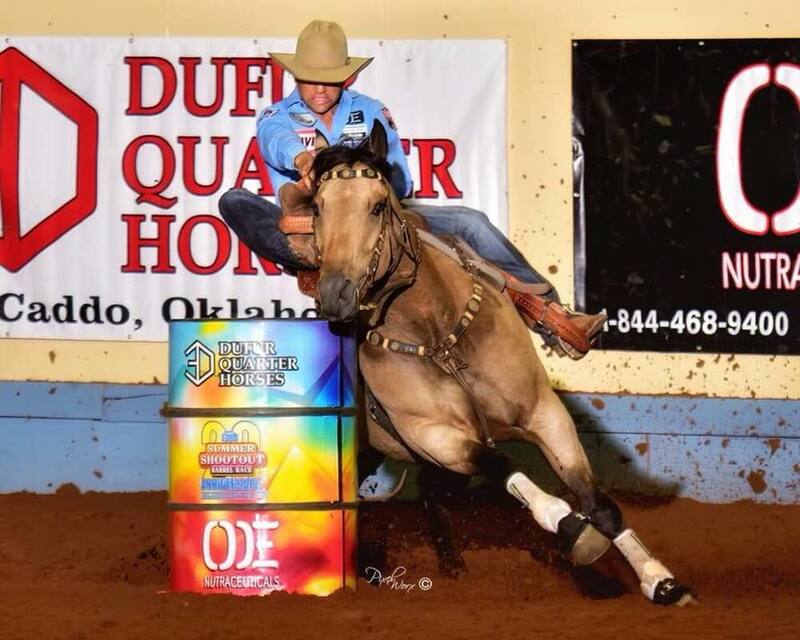 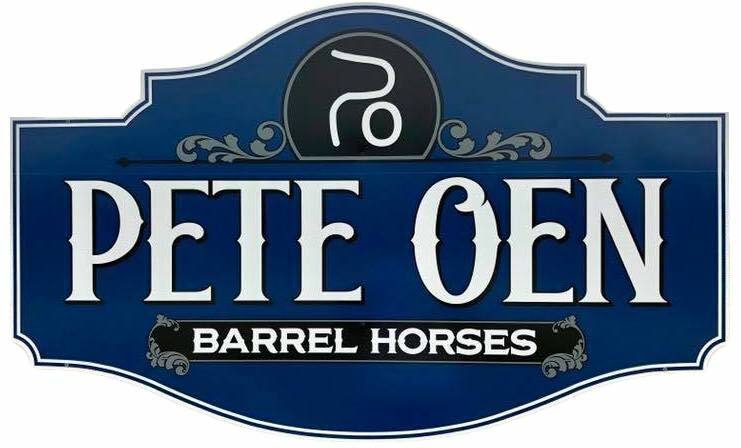 Barrels at the AQHA Red Bud Spectacular! 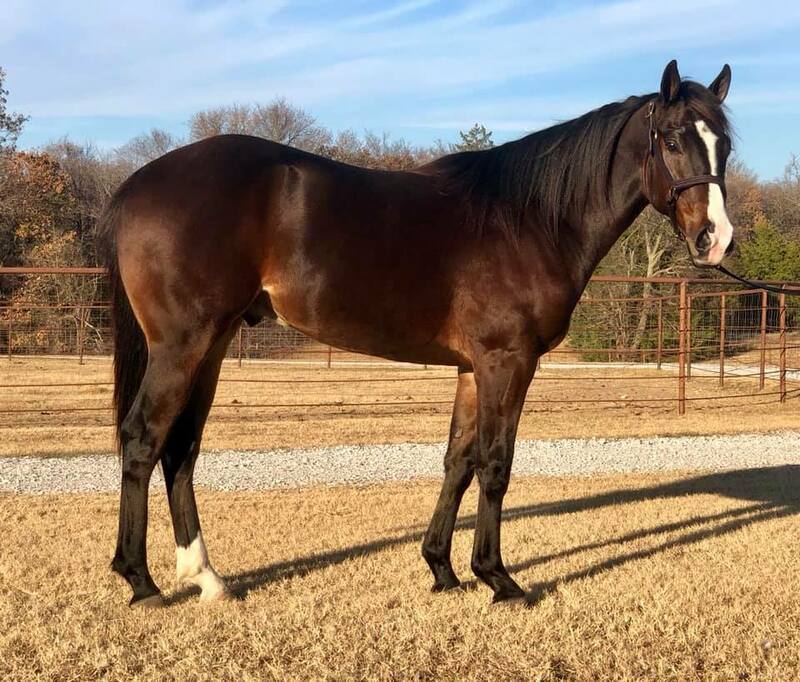 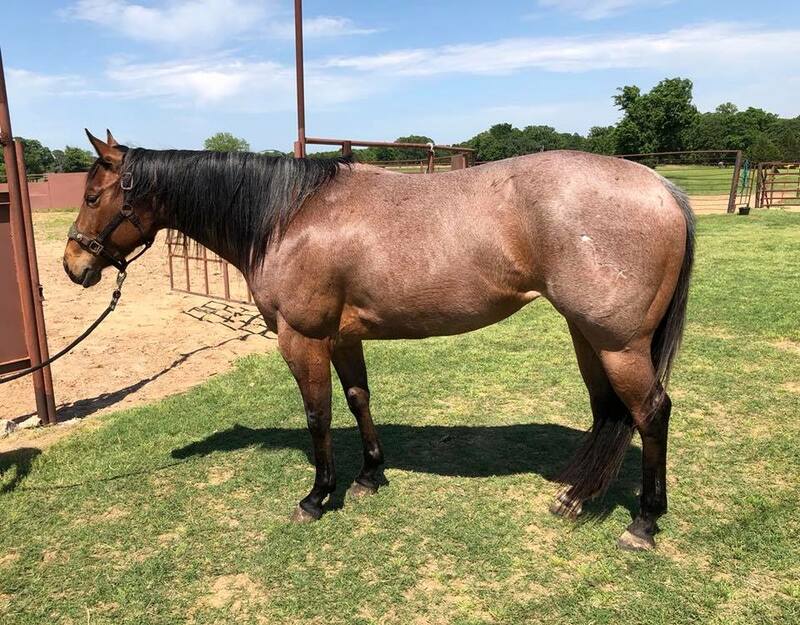 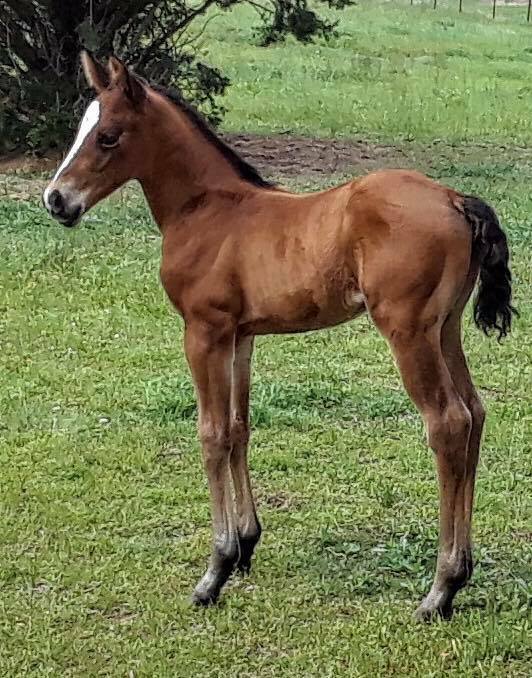 Nice 4yr old bay roan filly by A Streak Of Fling x dtr Bully Bullion FOR SALE! 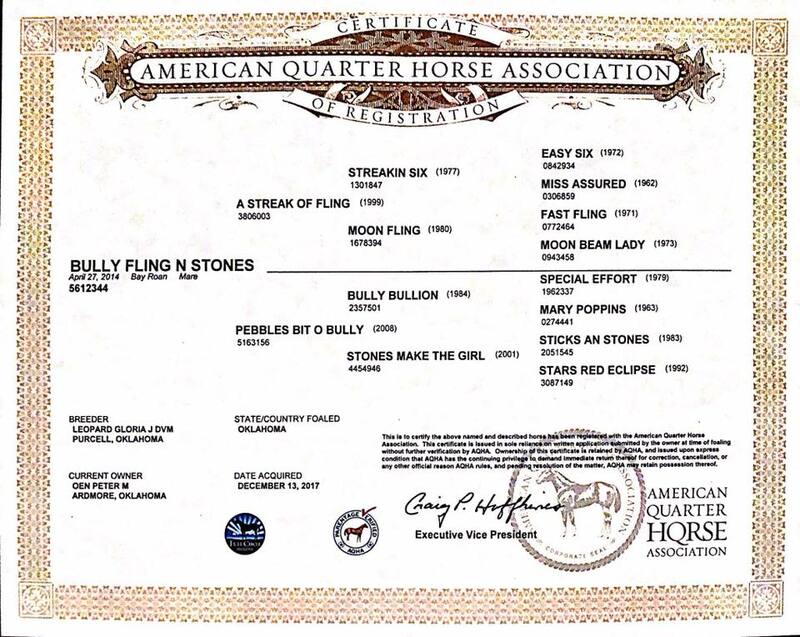 SR Moonshine Onrocks by Firewaterontherocks owned by Valerie Smith-Rebholz was 10th in the finals! 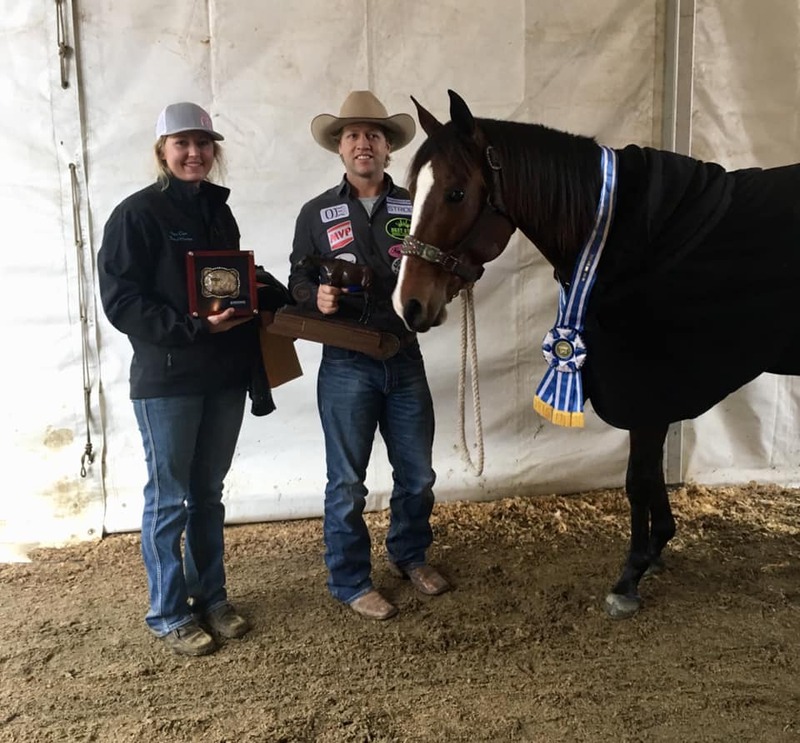 Perksof Being Famous by Dash Ta Fame owned by Monica McClung came back and won 5th in the finals! 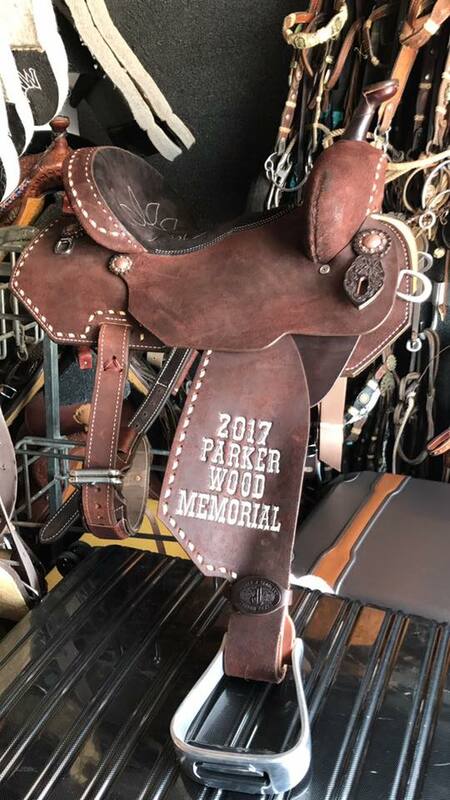 Perksof Being Famous is the Better Barrel Race World Finals Futurity Average Champion!!! 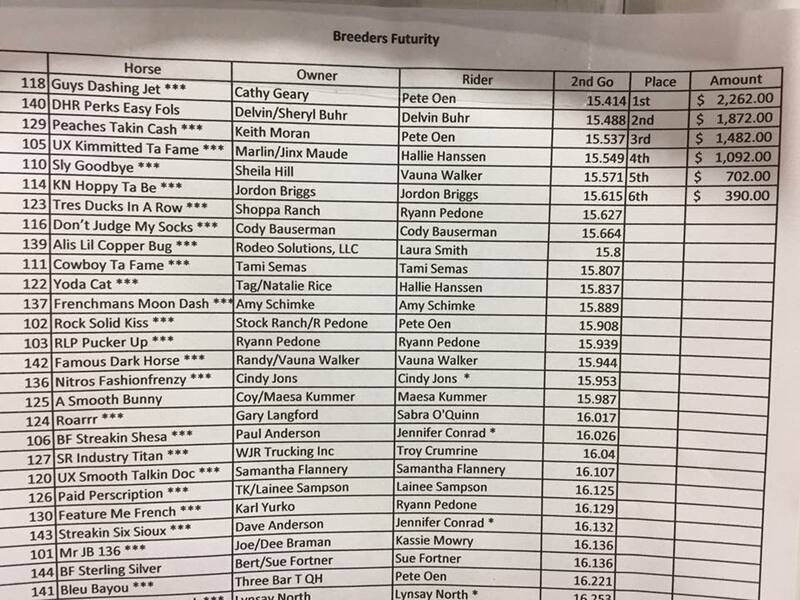 Guys Dashing Jet by #FrenchmansGuy owned by Cathy Geary won the first round!